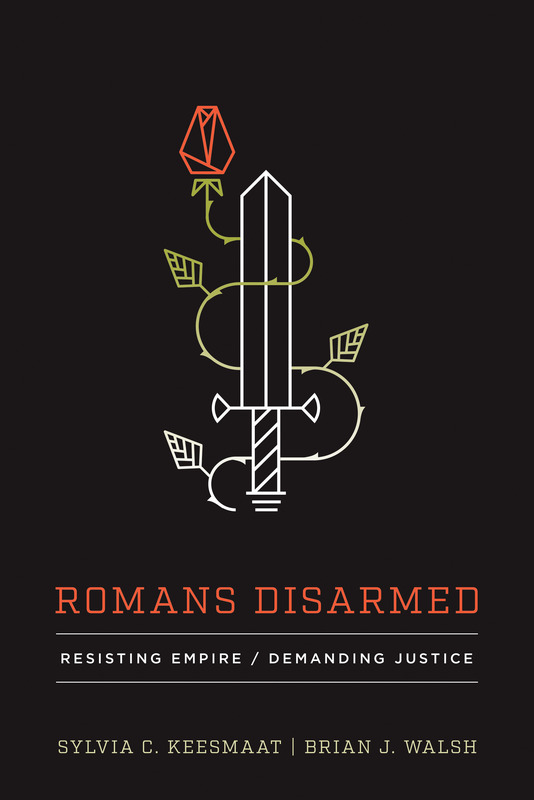 Brian Walsh’s winter course at Trinity College, University of Toronto will focus on his forthcoming book with Sylvia Keesmaat, Romans Disarmed: Resisting Empire, Demanding Justice. The course takes place on Monday nights from 7.00pm to 9.00pm. 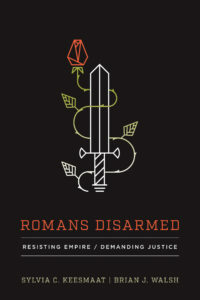 This course seeks to engender a biblical theology in the shadow of empire. In all times of history, the people of God are called to navigate a covenantal faith in the midst of conflicted visions of life and cultural practice. The biblical narrative is shaped, lived and told anew in contest with other grand narratives, overwhelmingly imperial in character. What does the reign of God look like when set in the context of other hegemonic claims to sovereignty? That is a question that resonates throughout the biblical witness and needs to be asked of every generation. Folks can register in “Biblical Theology in the Shadow of Empire (TRT 2953HS) by email Sydney Yeung at Trinity College. Auditors are welcome.